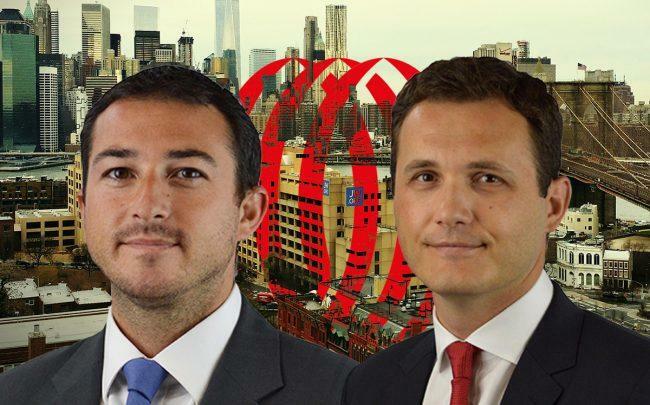 JLL has hired its first retail brokers for Brooklyn, picking up a pair of agents from local outfit CPEX Real Estate. Ryan Condren was previously managing director of retail leasing at CPEX, having joined the firm in 2008. George Danut joined CPEX in 2010 and was promoted to director last year. The duo will focus on growing the firm’s Brooklyn retail advisory service offerings. JLL opened its first office in Brooklyn in 2016. “By joining JLL, George and I are excited to leverage our local knowledge in the Brooklyn and outer boroughs marketplace with the prominent team already assembled in New York,” Condren said in a statement. JLL announced last week that it would be acquiring Dallas-based brokerage HFF for $2 billion, a move industry insiders expect will set off a wave of broker hops. 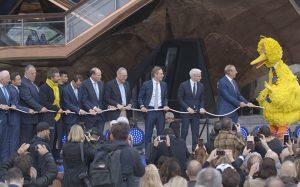 HFF already offers retail services. Last year, HFF’s Jose Cruz, Andrew Scandalios and Rob Rizzi were tapped last year to market a 216,000-square-foot retail complex in Queens. JLL placed eighth in The Real Deal‘s 2018 Manhattan retail rankings, with 147,000 square feet of space leased. RKF, which was acquired by Newmark Knight Frank, placed first with 824,000 square feet in the ranking while Cushman & Wakefield was the second-largest with 679,000 square feet leased.